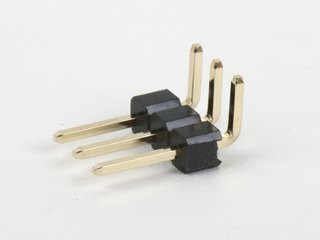 It looks like a micro servo, it acts like a micro servo, but it's more than just a micro servo! 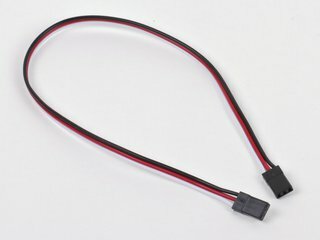 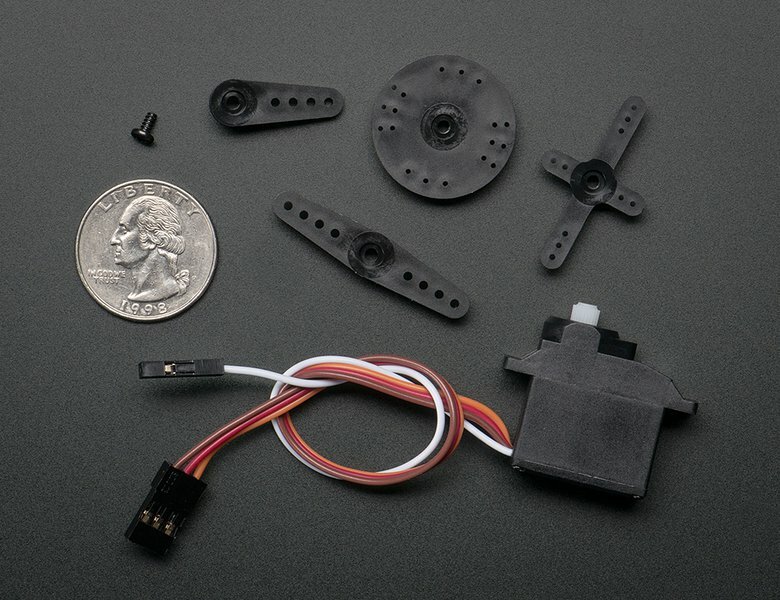 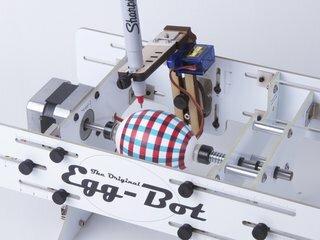 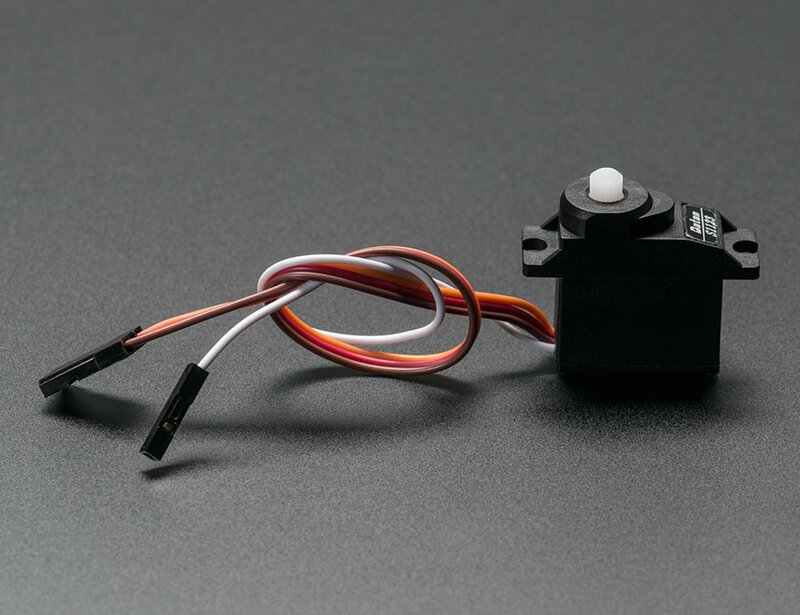 These classic 'micro' sized hobby servos have been manufactured with a twist - the feedback (potentiometer wiper) line is brought out to a fourth white wire. 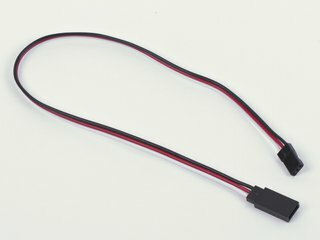 You can read this wire with an analog input such as those on an Arduino, to get the servo's position. 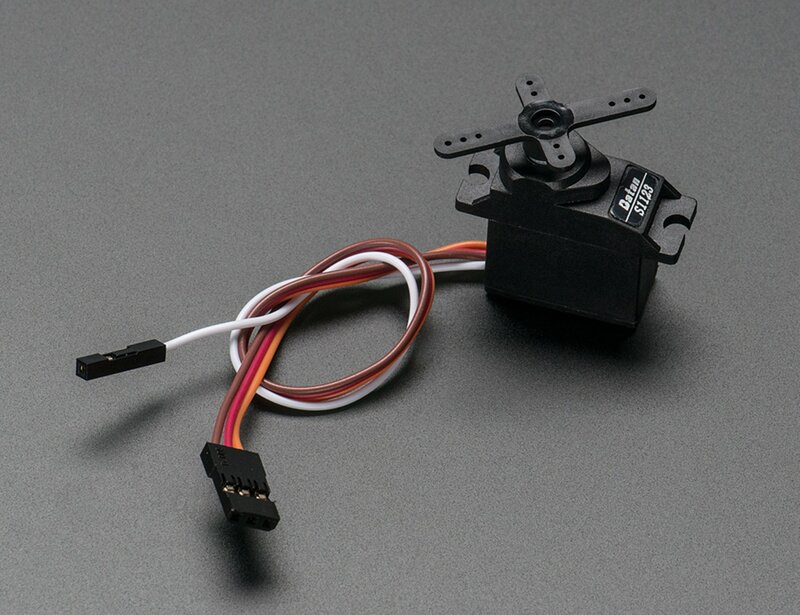 That information can be used in robotics to improve stability or even allow 'recording' of servo motion. 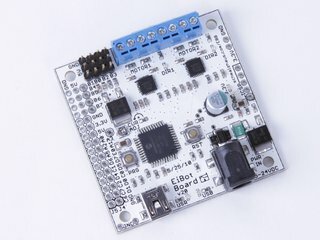 Example Arduino sketch available from Adafruit.